“Gaming has always been the backbone of YouTube since it was founded in 2005,” Ryan Wyatt, the head of YouTube gaming, said at the unveiling of Stadia today. 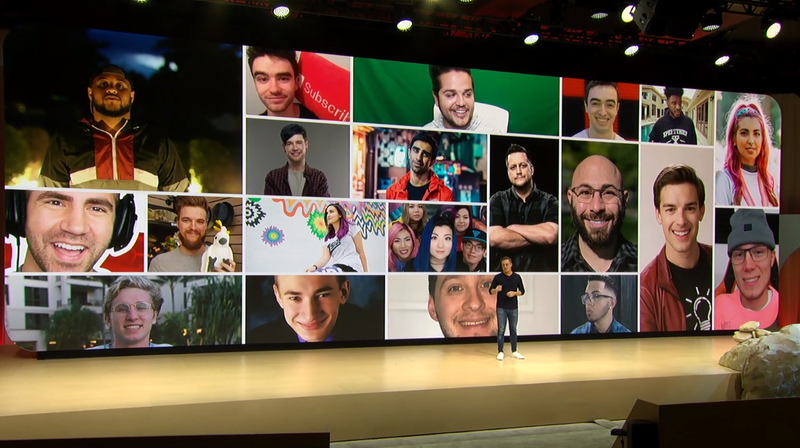 Then he flashed a slide of YouTube’s biggest gaming content creators up on the screen. Is it just me or is someone missing?